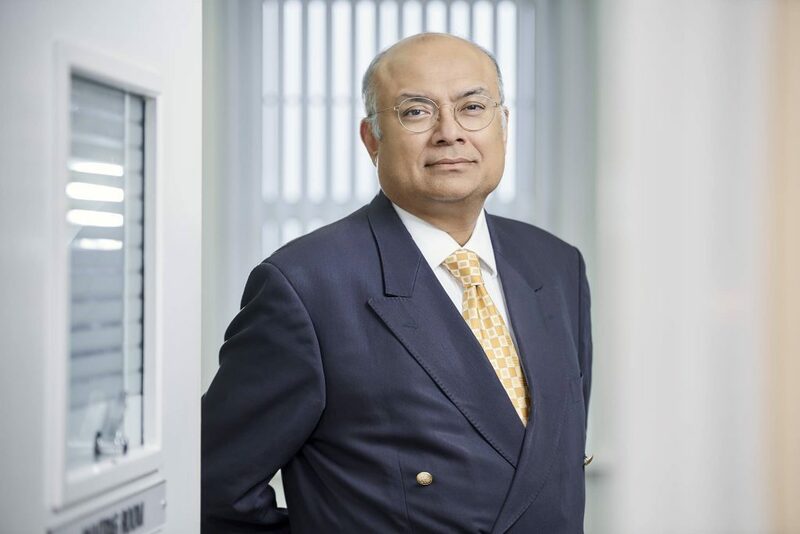 Dr. Ash Dutta (also know as Dr. Ashish Dutta) is the founder of Aesthetic Beauty Centre and a board-certified cosmetic surgeon in the UK. He is highly rated by his patients in a career that spans decades. Dr Ash Dutta believes in empowering the patients to make the right choice themselves. He also gives all the prices of his Aesthetic Beauty Centre clinic openly on the website. He doesn’t use before after photos of his clients which is the norm of the industry. He gets a number of video testimonials from his clients contrary to some surgeons who rely on text reviews which can be fabricated easily. These practices differentiate him and his content from others. Dr. Ash Dutta’s content is looked forward to by the industry as his opinions and practices on topics like before after photos, transparency of prices etc. are quite contrary to the generally accepted ideas. Below are few of his thought pieces.